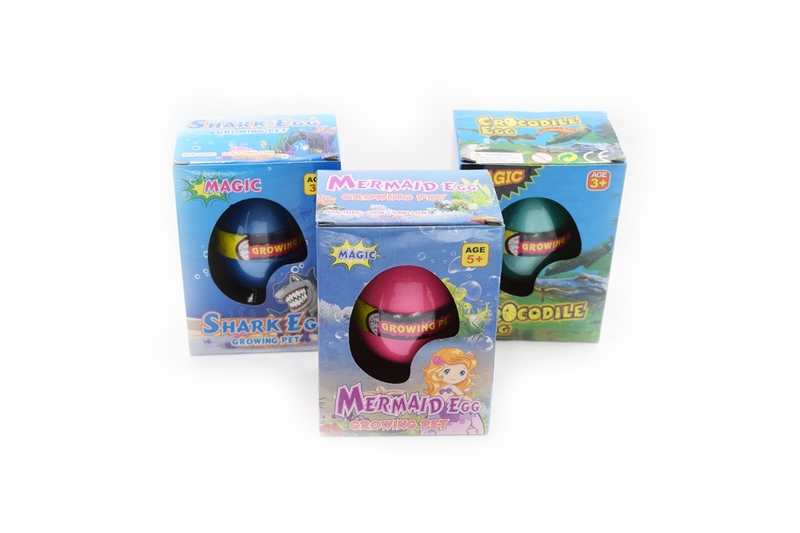 These are great toys for all the kids, boys and girls. 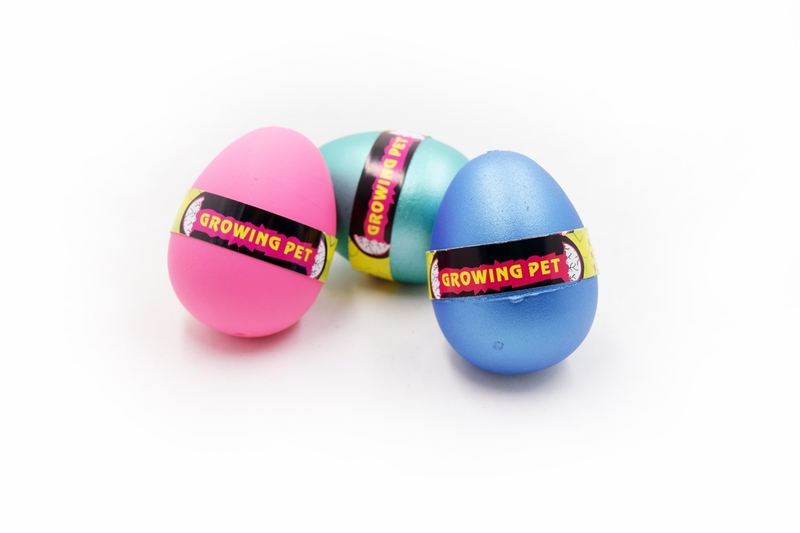 Great birthday gift, classroom activities, party favors and "just because" gifts! 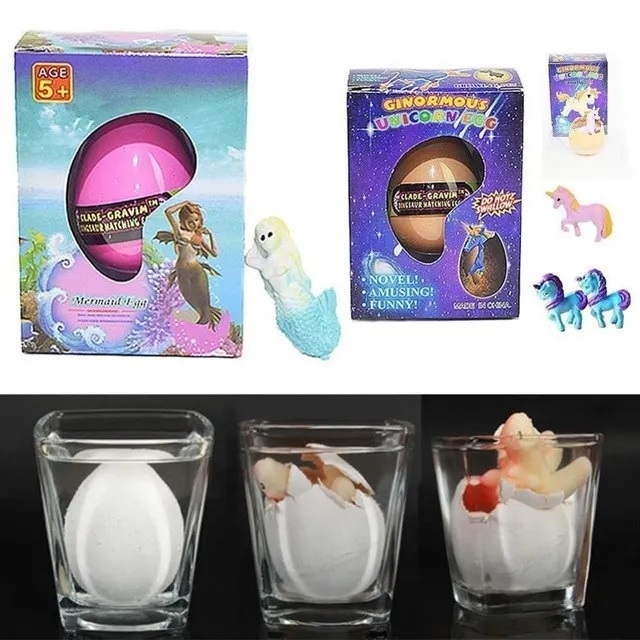 They hatch, and it's so much fun for all the kids. Watch them Grow! 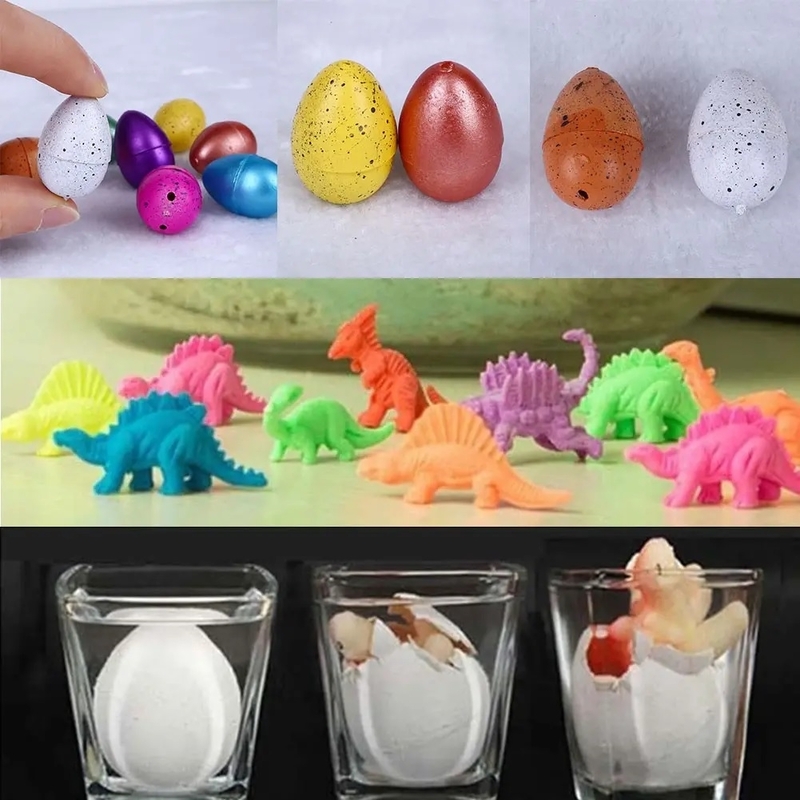 Perfect toys for kids, grandkids, daycare surprises, birthday gift bags, classroom lessons and more... don't miss out... buy more in the same order and save on shipping.